Scheduled to open in winter season 2019/2020, Park Hyatt Niseko, Hanazono will set a new benchmark for luxury hotels in Niseko, Japan. Showcasing international architecture and interior design, exceptional accommodations, exquisite culinary offerings, sophisticated works of art, and the legendary service of the Park Hyatt brand, Park Hyatt Niseko will offer a refined and sophisticated experience in one of Asia’s most renowned ski, golf and summer lifestyle destinations. Park Hyatt Niseko, Hanazono features meeting spaces, spa and wellness facilities, swimming pool, and priority access to the Hanazono golf course. Park Hyatt hotels provide discerning, affluent business and leisure guests with elegant and luxurious accommodation and offers them highly attentive personal service in an intimate environment. Explore more about Park Hyatt experience at www.parkhyatt.com. At Park Hyatt, luxury is personal. For those with exquisite taste, luxury is not so easily defined. It’s a collection of simple pleasures and uncommon indulgences, particular to each and every one of us. 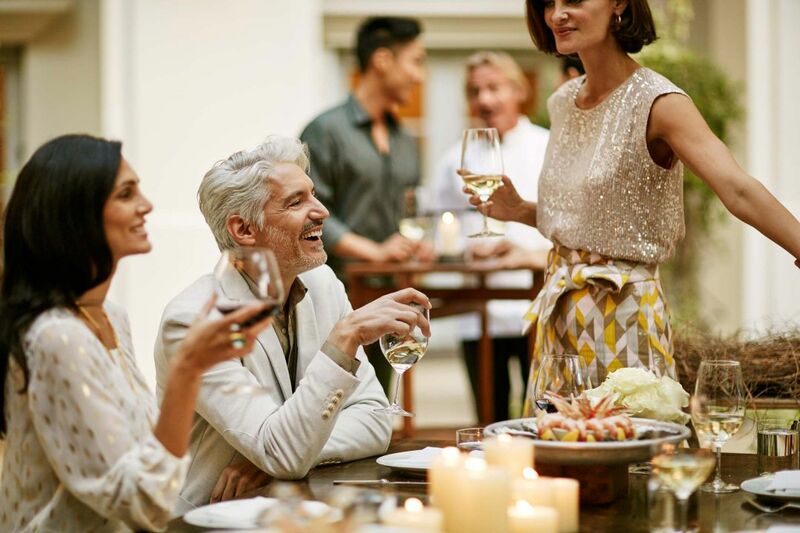 Visit ParkHyatt.com/myluxlist and explore enriching cultural experiences in food and wine, art and design, and personalized service at each of our hotels.